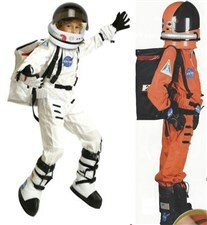 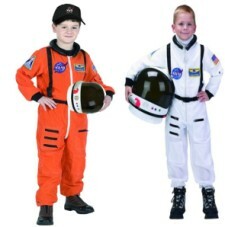 This Kids Astronaut Costume combo set completes the preparation for your Jr. Astronaut's dream mission! 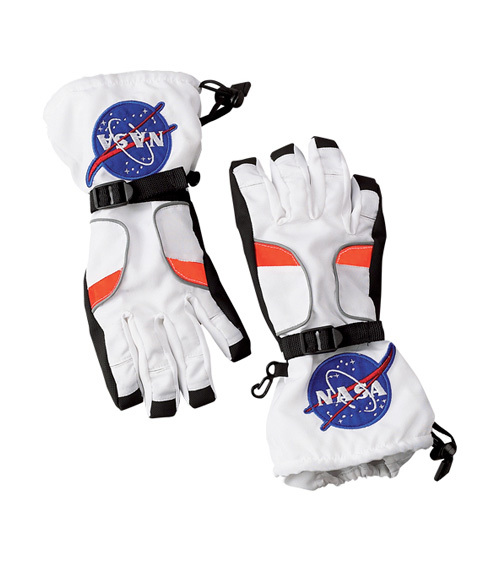 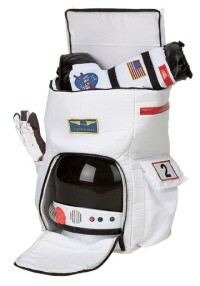 Includes Suit in NASA White (Select size below). 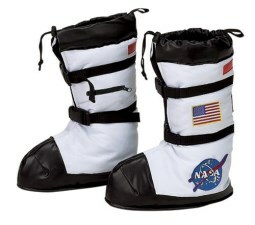 Boots are open soled and intended to be worn over shoes. 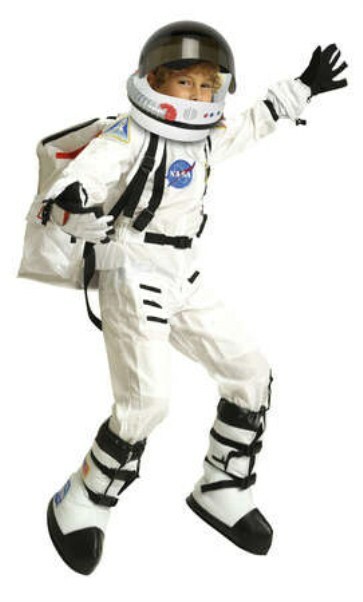 Requires 3 x 1.5 volt batteries. 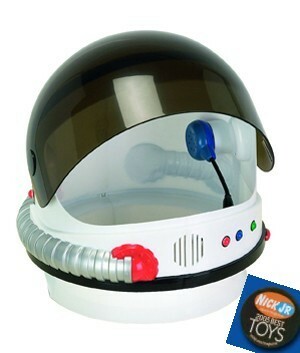 Sample batteries included. 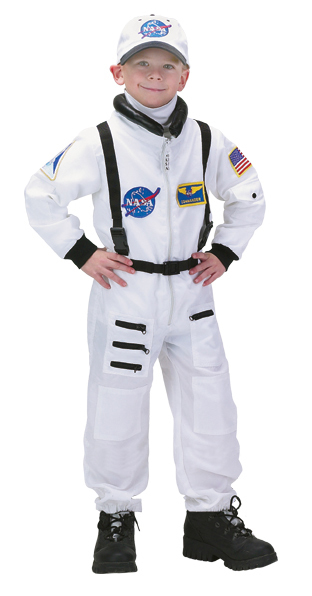 Large Ages 14 and up.